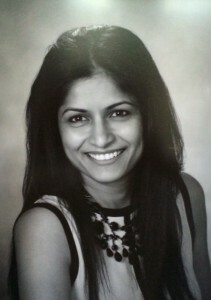 Surekha Joshi, MD. joined Memphis Radiological P.C. in 2010. Dr. Joshi earned her medical degree from Padmashree Dr D.Y.Patil Medical College Mumbai India. She completed her residency in Diagnostic Radiology at Methodist University Hospital/Methodist Healthcare and her Fellowship in Breast Imaging at Beth Israel Deaconess Medical Center, Harvard University. Dr.Joshi is board certified by the American Board of Radiology. Her professional memberships include the American College of Radiology, Radiological Society of North America, and the Society of Breast Imaging. Dr. Joshi is also serving as our Fellowship Director for Women’s Imaging. To find our more about our present fellowship programs, please click here.